Here’s Why Colorbond Roof Replacements Are Popular in Adelaide. Colorbond roof replacements are the best choice for homes in Adelaide. In this article, we explore why you should consider replacing your roof with Colorbond. 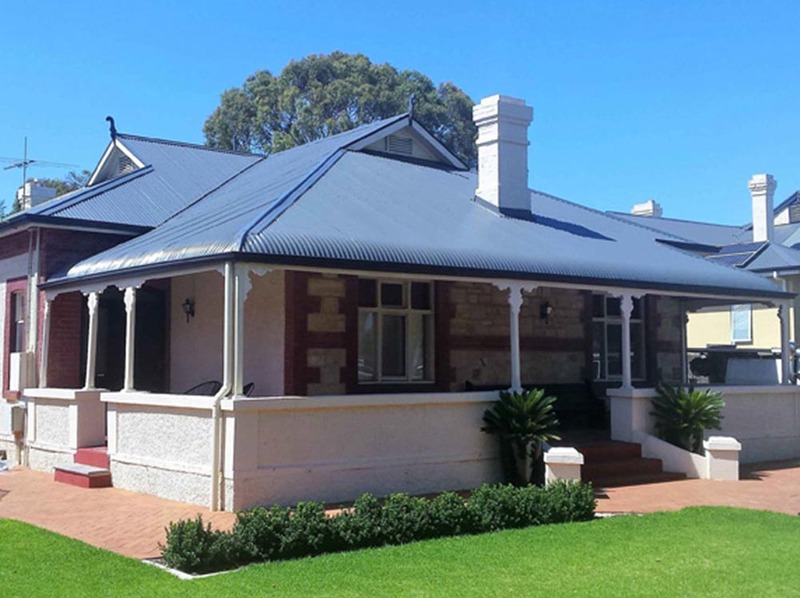 Colorbond Metal Roofing has protected South Australian families for over thirty years. In fact, it is one of the most advanced roofing materials in the world. If you’re considering a Colorbond roof replacement in Adelaide, we’ll provide you with a free on-site roofing quote and you’ll be pre-approved for low finance. With unpredictable weather, a Colorbond roof can offer unparalleled certainty and also add value to your home. The South Australian climate can throw unpredictable conditions at your home including torrential rain, hailstorms, gusty winds, lightning strikes and even bushfires. However, a Colorbond roof replacement protects you against these dangers and more. Colorbond roofs feature a beautiful oven baked finish that protects you and your family in any weather. In addition to lasting almost a life-time, a Colorbond roof is installed using continuous sheets. This means your roof will always be watertight while providing an impenetrable barrier that protects against flying debris, burning embers, and falling branches. 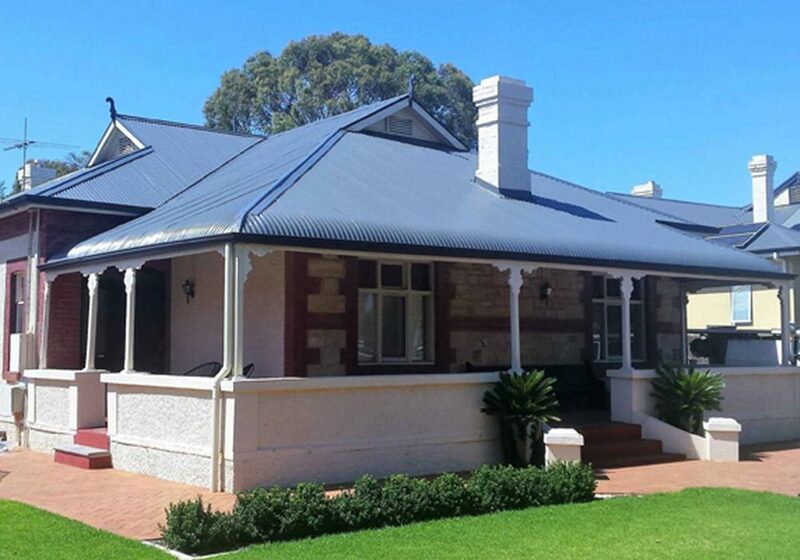 Safety aside, Colorbond roofing also comes in a wide range of beautiful colours that add to the character of your home. Not only do you have a great choice of colours, but your home will also look modern. Select from a range of 20 fashionable colours to suit any style, landscape, and home. If the durability and aesthetic appeal of a Colorbond roof replacement isn’t enough, you will also benefit from an unbeatable manufacturer warranty of 36 years, and a 10 year workmanship warranty. Roof & Render SA is not only Adelaide’s most experienced roofing company, but we take personal pride in every roof replacement we undertake because we treat your home like our own. When you buy Colorbond steel, you are buying not only peace of mind, but the highest quality steel made by one of Australia’s largest manufacturers. When it comes to your next roof replacement project, make the smart choice and choose Colorbond metal roofing.